Malahide Golf Club was founded in 1892 and is one of the oldest golf clubs in Ireland, moving to its present location in 1990 Malahide golf course offers 27 holes of varying challenges, created by the combination of water hazards, trees and raised greens on all three nines. 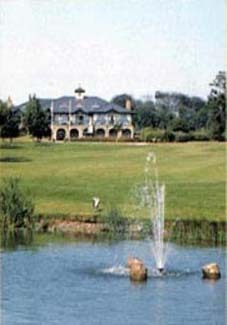 Malahide is an impressive gently undulating parkland course, boasting interesting and spectacular golf holes. The natural landscape consists of hardwood copses, ponds and rivers which not only play host to wonderful flora and fauna but their strategic placement also ensures a variety of shots are required in every round. 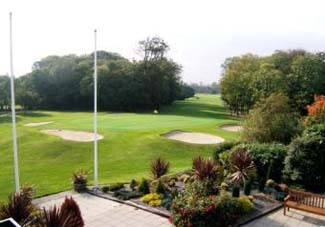 Malahide Golf Club's three nine-hole courses can be played in any combination, and always present a challenge for golfers. The golf course was originally designed by Eddie Hackett, the distinguished golf course architect, who was responsible for some of the best-known Irish golf courses in the past 30 years. In 2006/7 the Blue Nine was redeveloped and more recently the Red Nine is also being redeveloped in 2009/10 by the renowned Golf Architect Jeff Howes, further enhancing and developing the challenges. 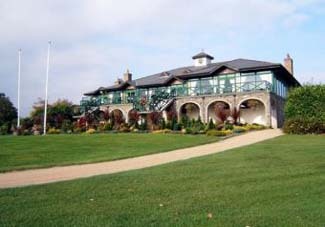 Members and visitors are well served in the fine clubhouse overlooking the course and with views across Dublin city to the Wicklow mountains beyond and a full restaurant is available for dining. 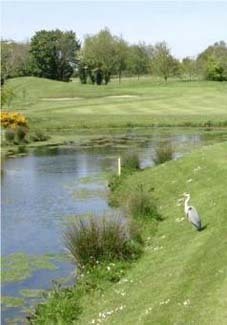 Malahide Golf Club, situated in North County Dublin, is a 27 hole parkland golf course which is enjoyed by members and visitors alike. The golf course is located about two kilometres from the centre of the Dublin seaside villages of Malahide and Portmarnock. 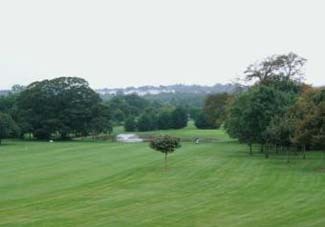 The Golf Club is located close to both Dublin Airport and Dublin city and is easily accessed from the M50 and M1 motorways and, therefore, easy to get to from the rest of Ireland.